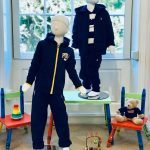 The annual Bawtry Fashion Week, hosted by Bawtry Retail Association (BRA) is packed full of events, offers and showcases as the towns independent businesses support the popular initiative. ANOTHER AMAZING BAWTRY FASHION WEEK PLANNED FOR 2019! What do London, Paris, Milan and Bawtry all have in common? Their fashion weeks of course! And this year, the annual Bawtry Fashion Week, hosted by Bawtry Retail Association (BRA) is packed full of events, offers and showcases as the towns independent businesses support the popular initiative. Launched in 2013 by the BRA, the aim of the event is to promote the importance of shopping on the local high street and supporting he local economy, whilst also highlighting the array of top fashion brands available in the town. This year’s event will take place between Monday 18th and Sunday 24th March and a glittering schedule is beginning to emerge as to what visitors during that time can enjoy. The Tom Davis Tea Party held at The Blind Librarian, launch of Tom Davis and Chophard glasses range with photo opportunities with Ed Sheeran and Angelina Jolie (cardboard versions). Complementary scarf with any ladies footwear purchase of £40 or above during Bawtry Fashion Week, one scarf per customer whilst stocks last. 10% of all Cherish sales for the week will go to the bone marrow charities Anthony Nolan and DKMS. Anthony Nolan accept doners under 30 and DKMS under 55. Having recently undergone a bone marrow transplant Jackie, the manager of Cherish, wanted to give something back this fashion week for the amazing gift she has been given. They will also have information about the two charities for anyone wanting to know more about going on the register plus a special raffle and opportunity to donate to these worthy causes. Enjoying the fabulous Bawtry Fashion Week? Shopped out? Then why not call into the Crown Hotel for some sophisticated refreshment and enjoy a chilled bottle of the hottest, most fashionable wine of the moment – Whispering Angel. The secret is out and available now only on the Crown bar in Bawtry! The most iconic Provence rose produced by Chateau d’Esclans, is now found on super yachts, ski resorts and the fashion cities of LA, New York and Paris. The taste described as ‘Pink Silk’, with raspberries, redcurrants, pink grapefruit zest, crisp peach and orange blossom – this rose can be enjoyed all year round. Now in Bawtry for you to try during Bawtry Fashion Week – call into the Crown Hotel…and enjoy! 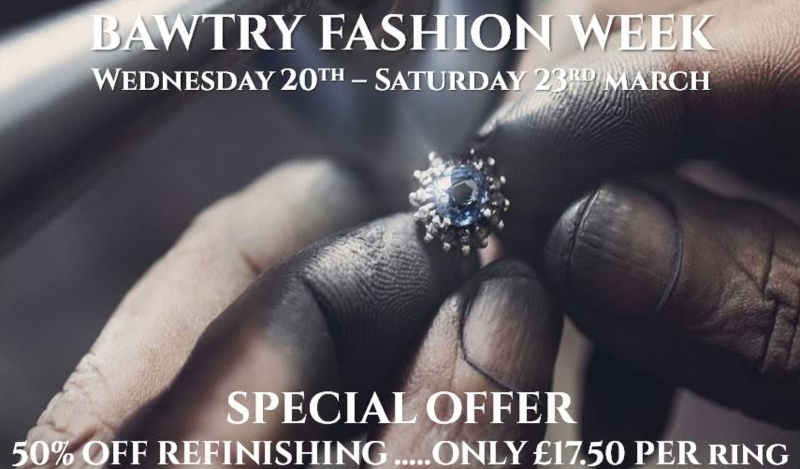 Offering 50% off in our jewellery refinishing service from £35.00 to £17.50 from Wednesday 20th to Saturday 23rd March to celebrate Bawtry Fashion Week. Bouncy blow dry £20 and gel polish £10 with glass of bubbly during Bawtry Fashion Week. Who needs Gucci and Prada when there’s Guru and Preston? 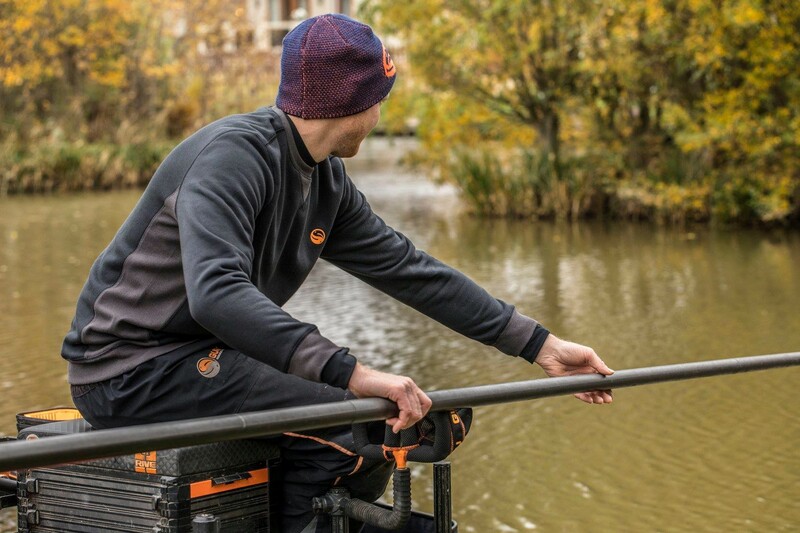 We’ve got a great range of clothing for anglers from all your favourite brands because the bank is your catwalk! Shop during Bawtry Fashion Week and receive 10% off all clothing and accessories. * (excludes sale items). 2018 was RSPCA Doncaster, Rotherham and District’s first year participating in the towns famous ‘Fashion Week’ and with the success of last year… They’ve decided to do it again! Don’t miss out on their ‘Designer Rail’, with a selection of designer clothing, ranging from DKNY and Ralph Lauren to Reiss and Max Mara. They will also be treating us to a range of designer handbags, including Radley and Ted Baker. Remember, there is only one of each item available so snap up a designer bargain whilst you can! 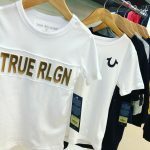 10% off new season items and further 10% off sale items. 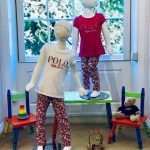 Celebrating the introduction of their new children’s wear by True Religion, Ralph Lauren and Hugo Boss for ages 2 years and up. Register as a Junior Robinsons member and receive 20% discount plus birthday vouchers and VIP event days. Enjoy 2 Hours of Bottomless Prosecco Offer £25pp during Bawtry Fashion Week and our Afternoon Teas from £12.50 pp. Free Jewellery Cleaning during Bawtry Fashion Week. Thursday 21st March – Joseph Ribkoff event throughout the day along with fizz & canapes – Fashion Shows at 11.30am and 2.30pm with limited seating. Call 01302 710106 to reserve a space. All attendees of the fashion show are invited to the afterparty at Ziniz Restaurant and Wine Bar where they will receive a front row experience & an exclusive 25% from their food bills. “The devil drinks Prada – £7.95 – which is a mix of Vodka, St Germain elderflower liqueur, sugar syrup, lemon juice , apple juice & soda water” – Free stuzzichini with every cocktail ordered. See you all in Bawtry! !